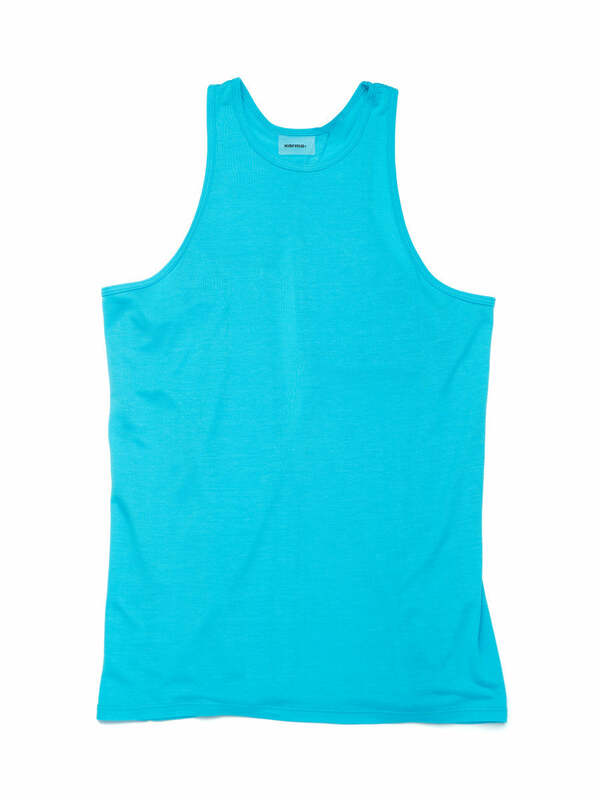 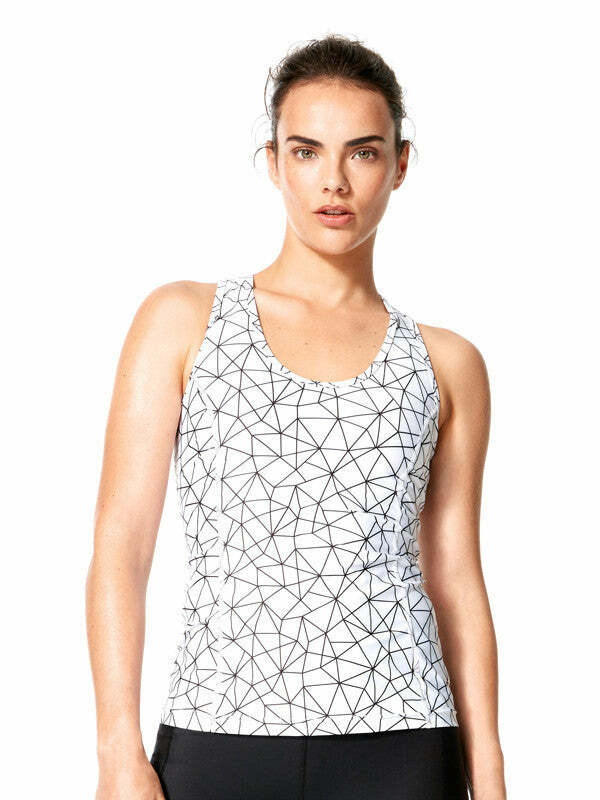 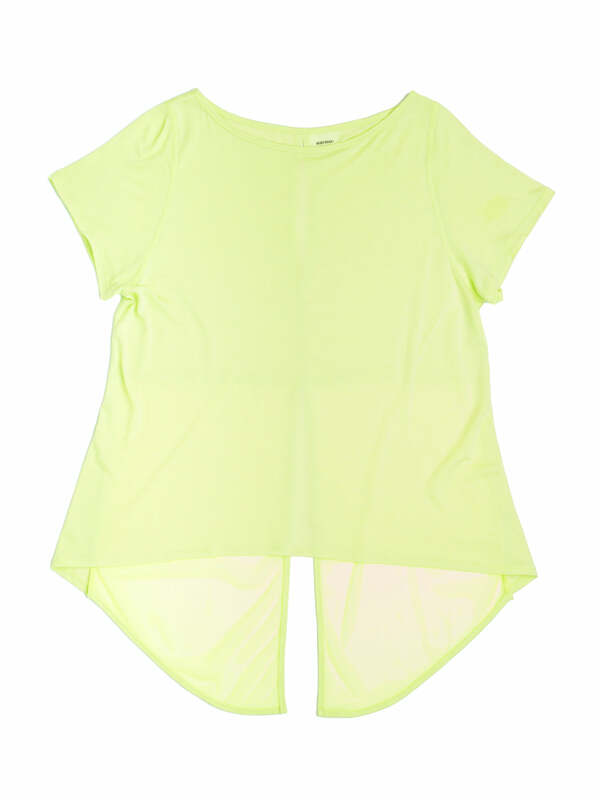 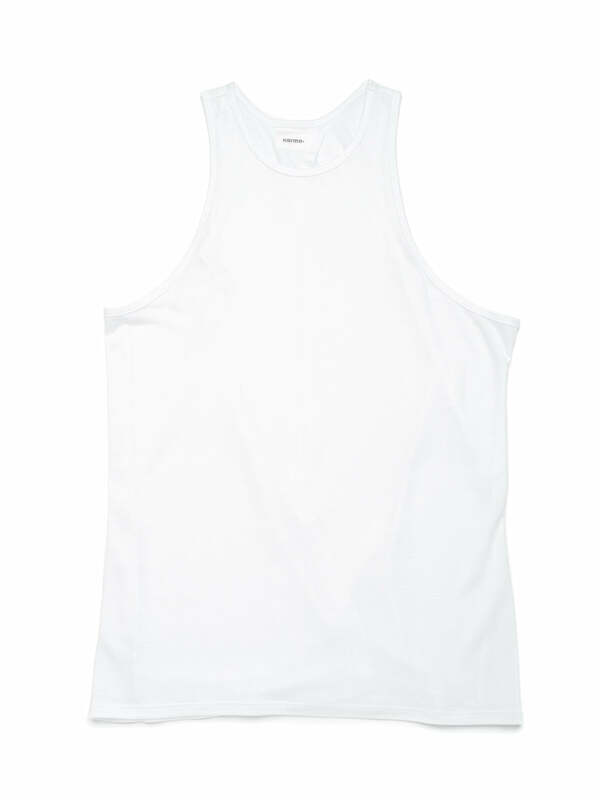 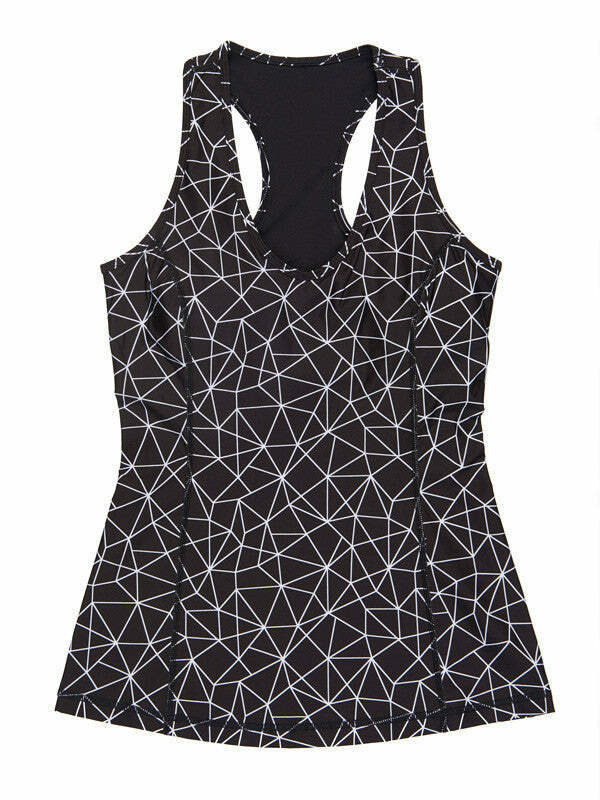 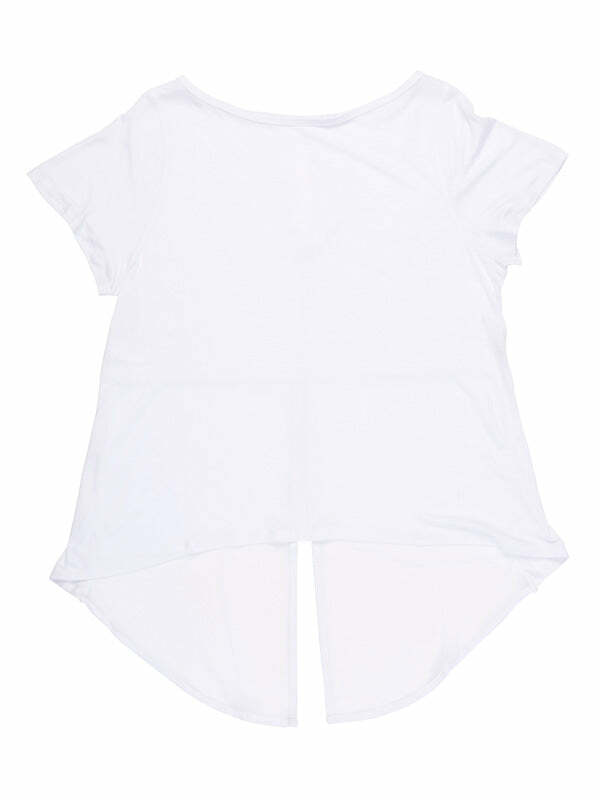 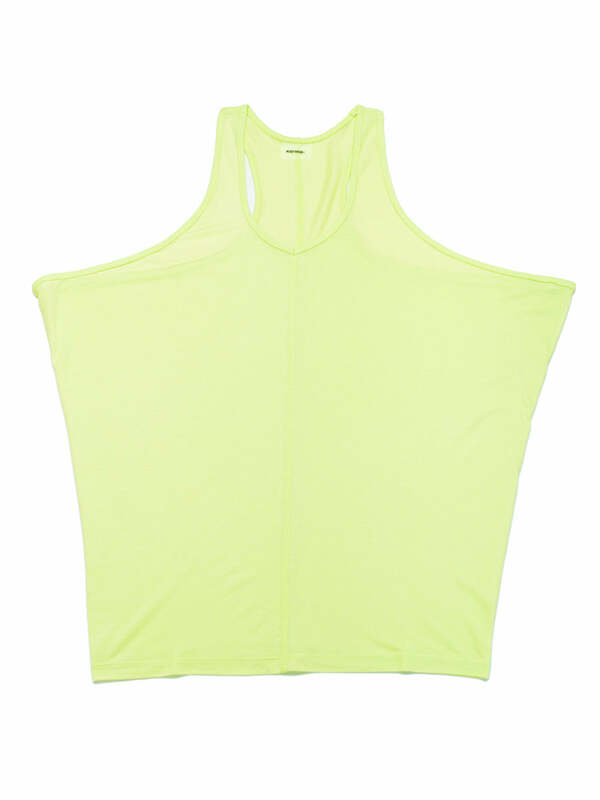 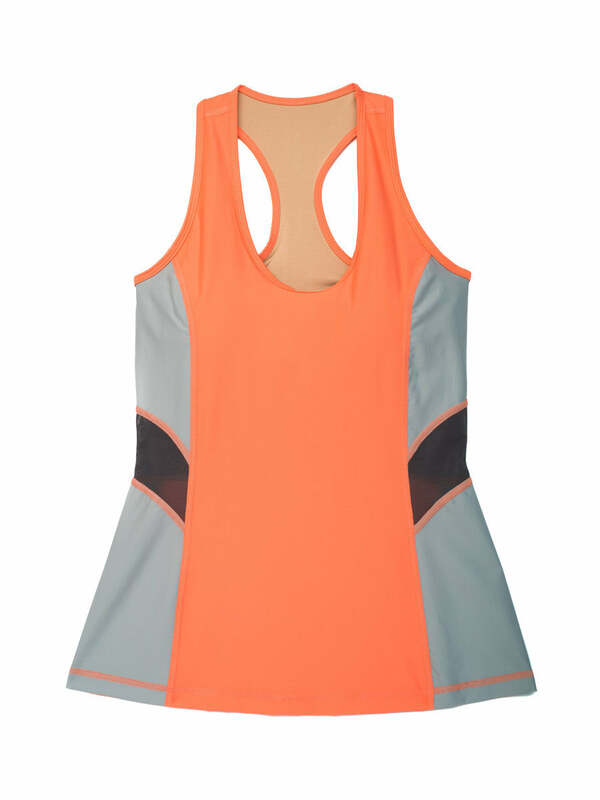 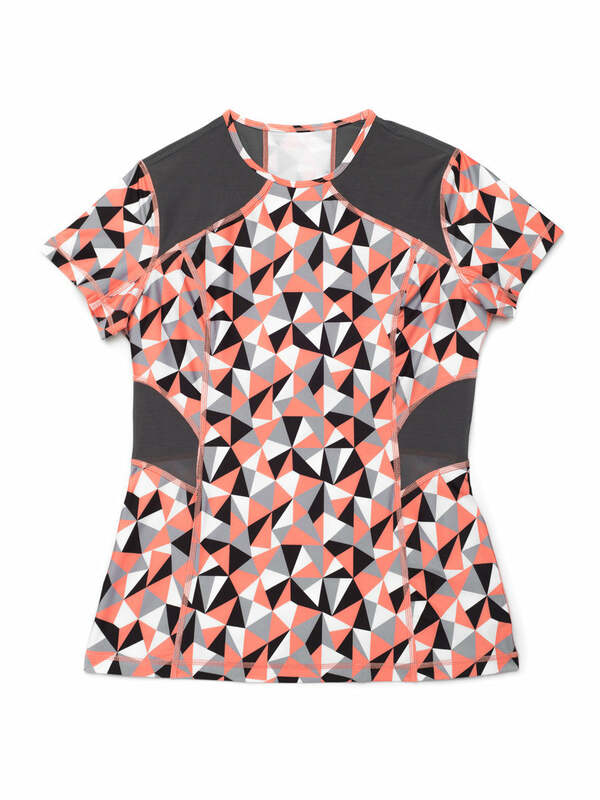 From barre class to yoga and beyond, the Vanessa Tank keeps you comfortable and looking stylish. 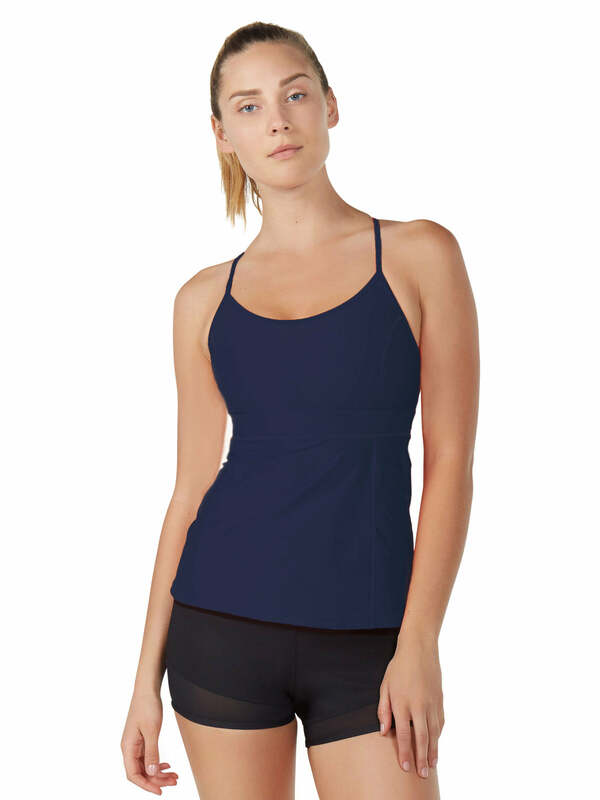 This strappy tank features a built-in shelf bra with removable cups for light support without having to layer a bra underneath. 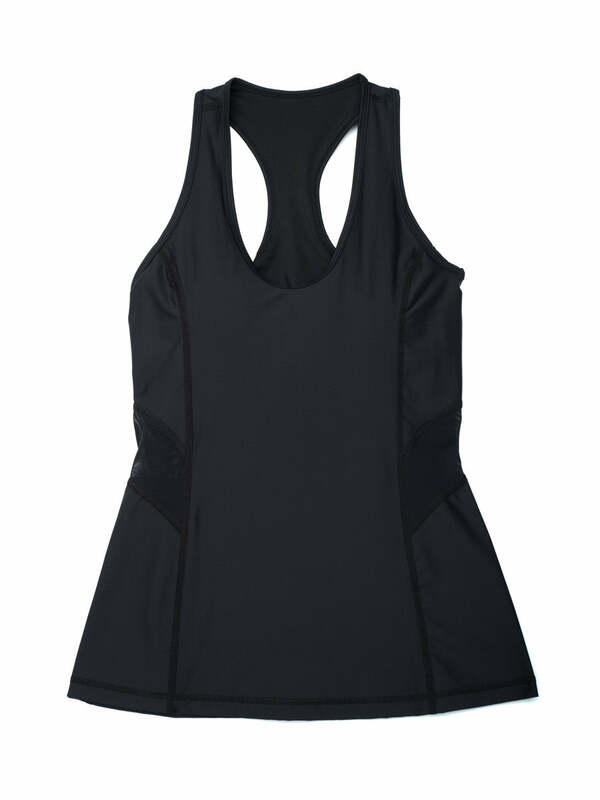 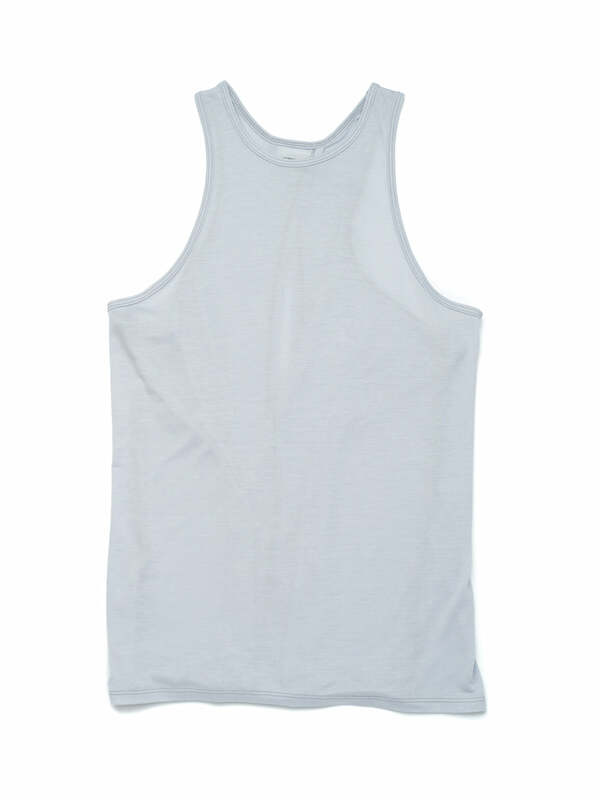 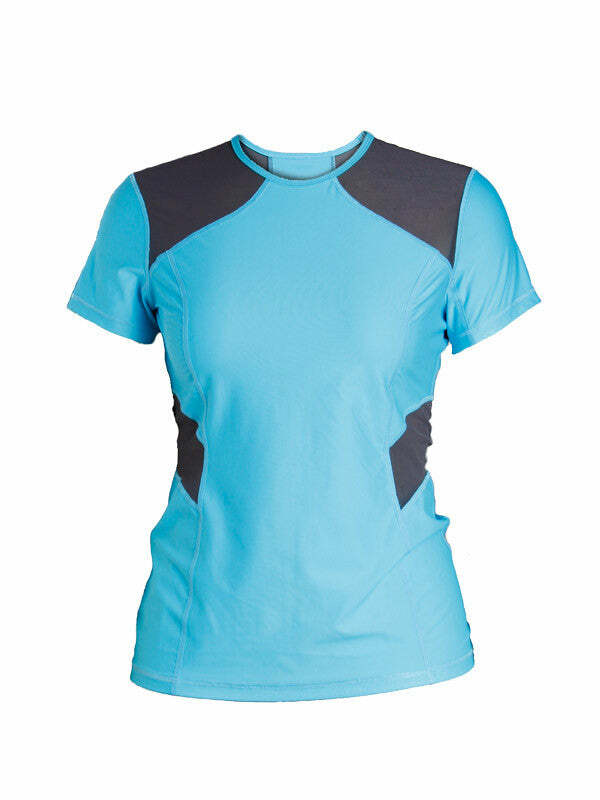 It’s ideal for low-impact activities, with articulated straps that give you extra bust support while also covering up that pesky underarm bulge, helping to create a smooth fit.